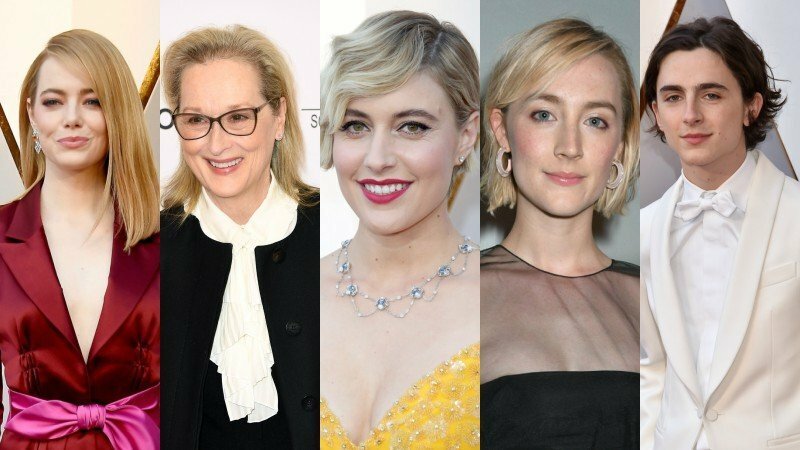 Meryl Streep (The Post, The Iron Lady), Emma Stone (La La Land, Birdman), Saoirse Ronan (Lady Bird, Brooklyn), Timothee Chalamet (Call Me by Your Name, Beautiful Boy), and Florence Pugh (The Falling, Marcella) are in talks to join Academy Award-nominated director Greta Gerwig’s (Lady Bird) new project, Little Women, Variety has confirmed. Sony’s Columbia Pictures is developing the feature film adaptation. Based on the classic novel by Louisa May Alcott, the story follows the March sisters in post-Civil War America. The book has been adapted numerous times, including the recent BBC miniseries starring Maya Hawke, Kathryn Newton, Dylan Baker and Willa Fitzgerald. Jo March would be played by Ronan, with Stone starring as Meg March, Streep playing Marmee March, Chalamet portraying Laurie Laurence, and Amy March being played by Pugh. The studio will be testing actresses for the role of Beth opposite Stone. Streep’s recent credits include season two of HBO’s Big Little Lies, which is currently filming, and the upcoming Mary Poppins Returns and Mamma Mia! Here We Go Again. Stone recently completed The Favourite and is currently in pre-production on The Croods 2. Ronan’s latest project, Mary Queen of Scots, recently wrapped filming, with Chalamet currently filming Netflix’s The King after completing production on the drama Beautiful Boy opposite Steve Carell. Florence Pugh just wrapped filming on Outlaw King and is currently filming The Little Drummer Girl miniseries. Little Women comes has Amy Pascal serving as producer with Andrea Giannetti is set to oversee production on the feature for Columbia Pictures. The post Stone, Streep, Gerwig, Ronan, Chalamet in Talks for Little Women Feature appeared first on ComingSoon.net.